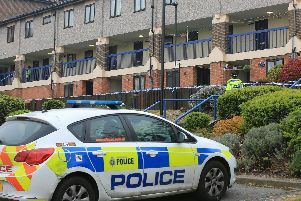 A man was arrested on suspicion of child cruelty offences following a disturbance in Sheffield. The 42-year-old was arrested at 5.50am yesterday after officers were called to a disturbance in Leighton Road, Gleadless Valley. The suspect was bailed pending further enquiries after questioning.